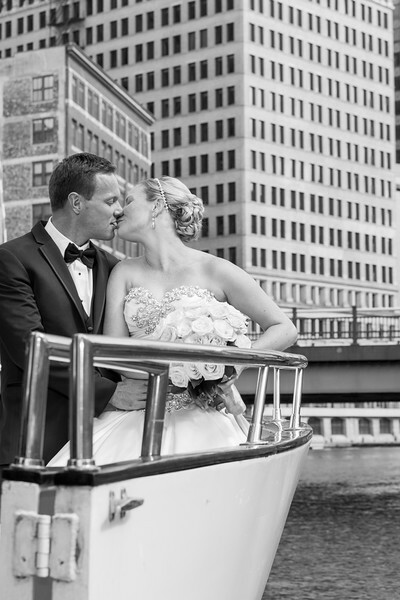 Michelle & Nick were married at Old Saint Mary's Parish in downtown Milwaukee, with their Receptionat Pier Wisconsin. Photos in this gallery are the favorites from their wedding. They will receive the rest of the images along with their album in a few weeks. Max Biedermann & Kerry Trampe were the photographers at this wedding.